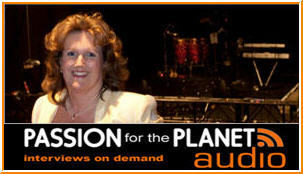 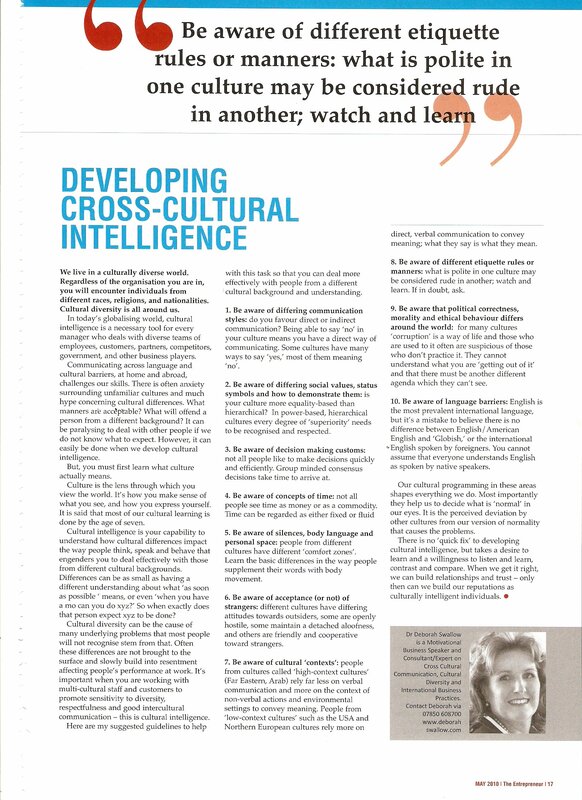 Media « Dr Deborah Swallow – Global Cultural Diversity.. 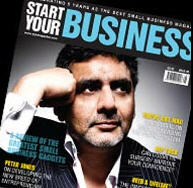 This is How Yoodoo it is a collection of sixty articles written by Mike Southon for the Financial Times and Daily Telegraph. 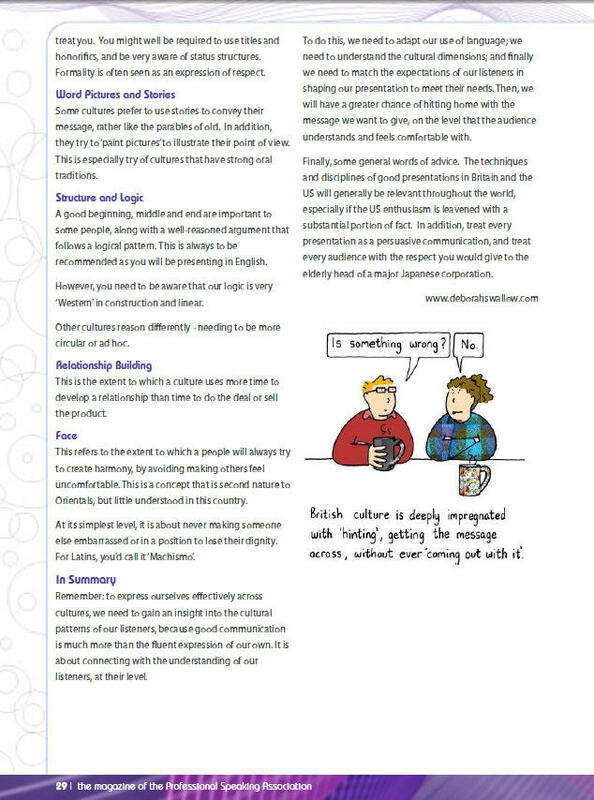 It has a wealth of practical advice on a wide variety of topics, including getting started, sales, marketing and communication, team building, mentoring, growing your business, dealing with the recession and social entrepreneurship. 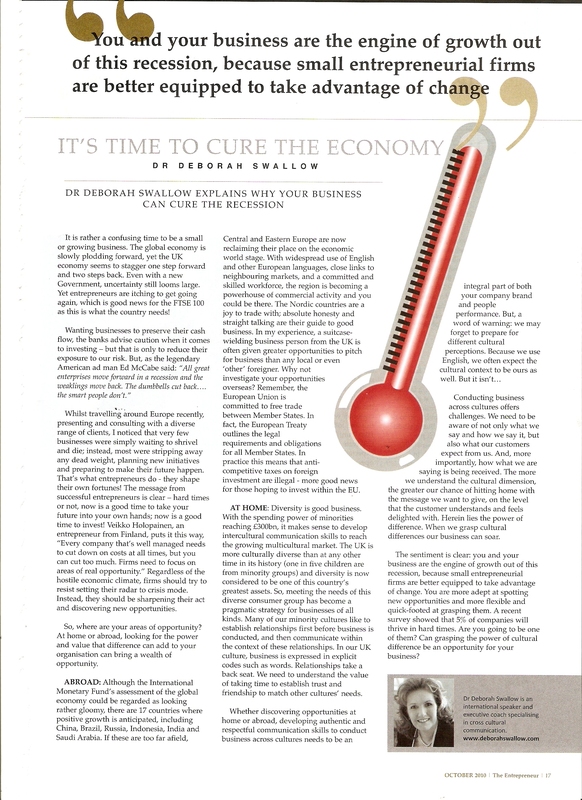 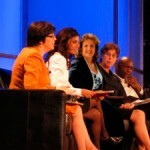 Dr Deborah Swallow explains why your business can cure the recession. 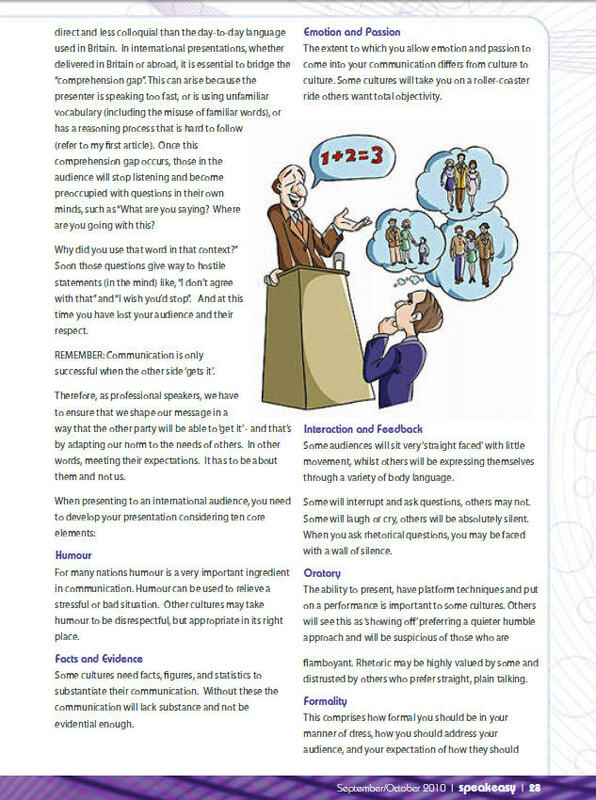 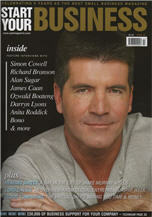 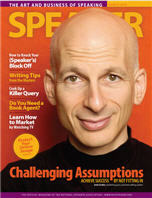 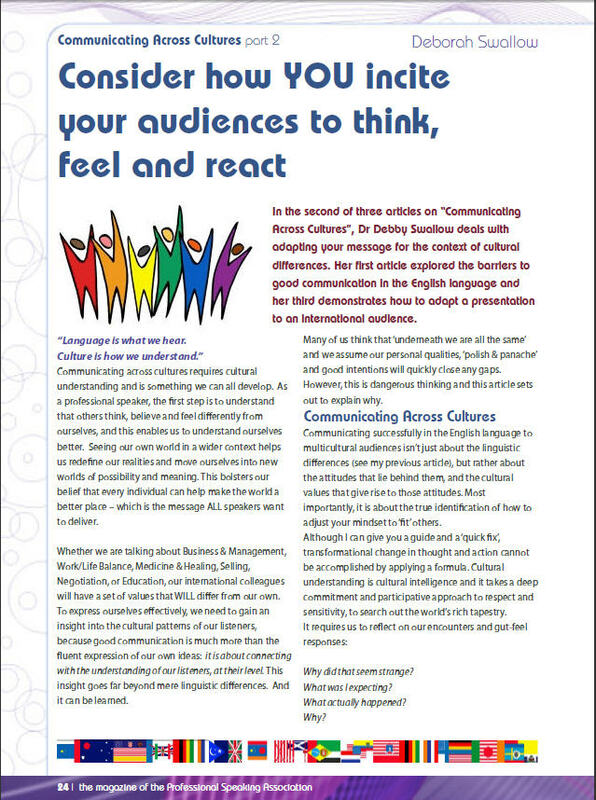 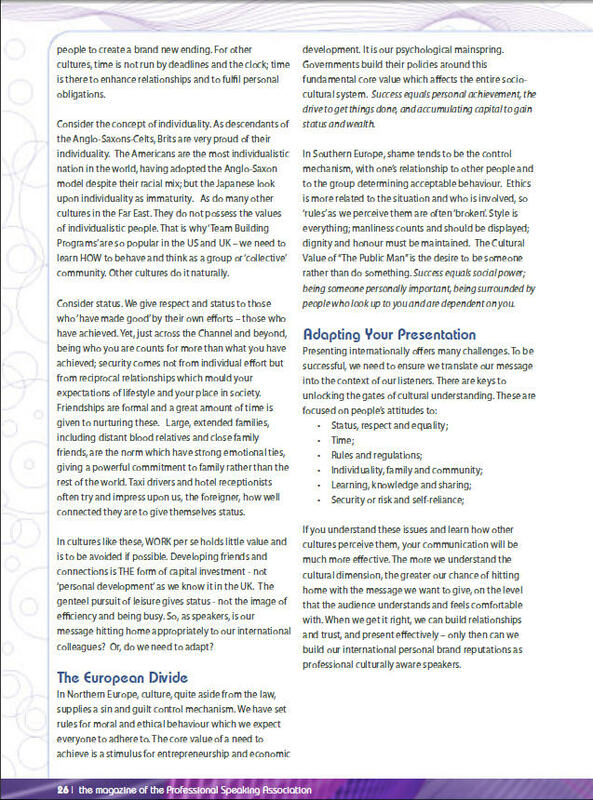 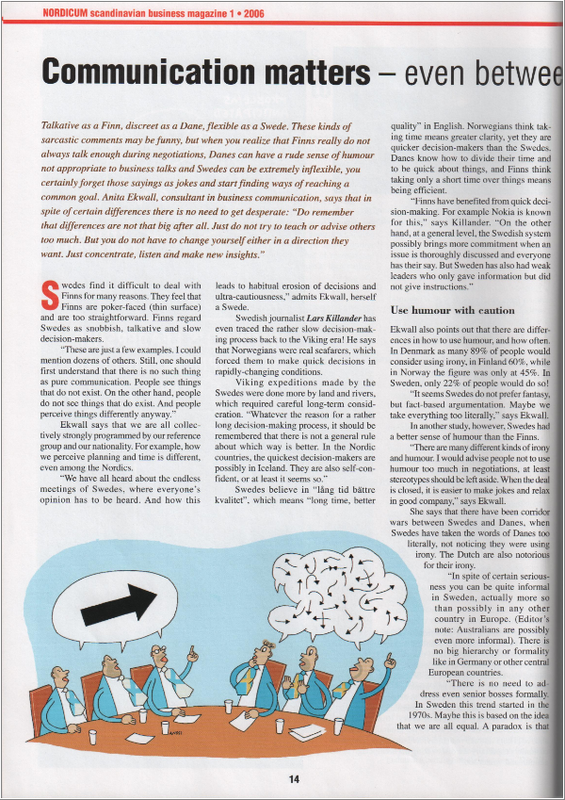 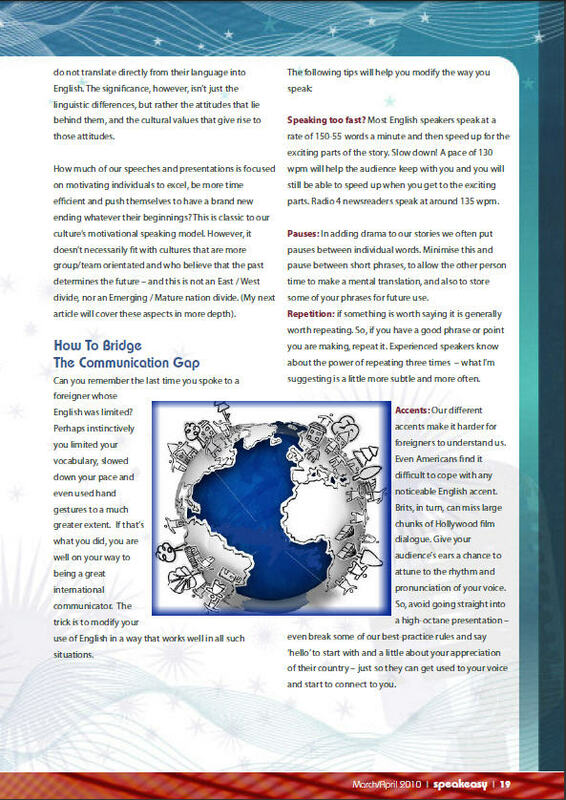 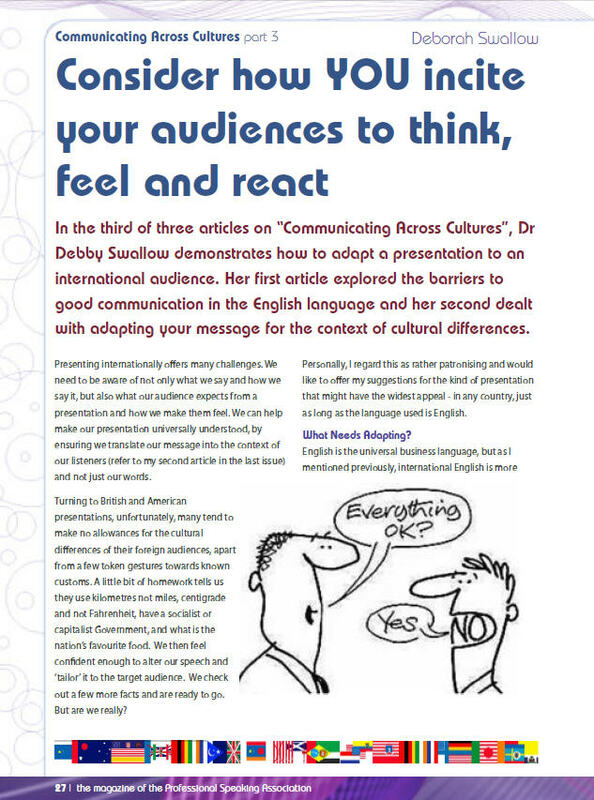 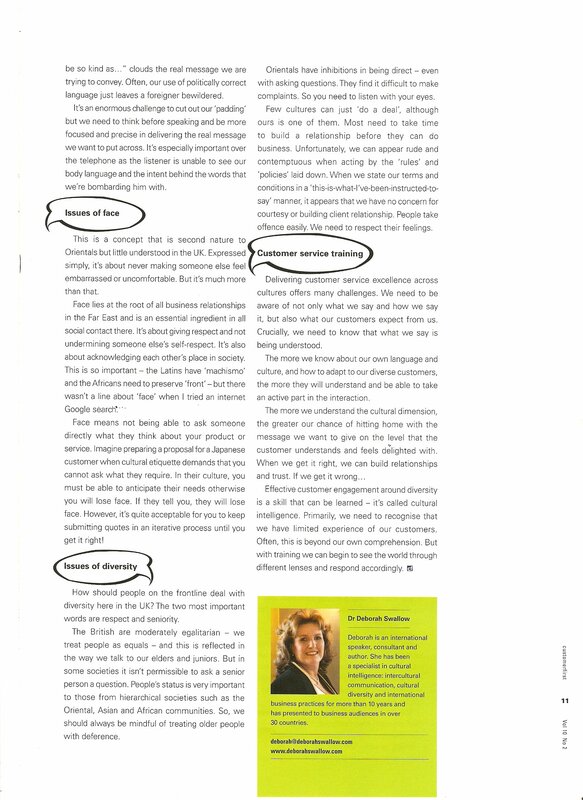 Speak Easy – the magazine of the Professional Speakers Association (Sept/Oct 2010), pp 27-29Communicating Across Cultures Part 3: Consider how YOU incite your audiences to think, feel and react. 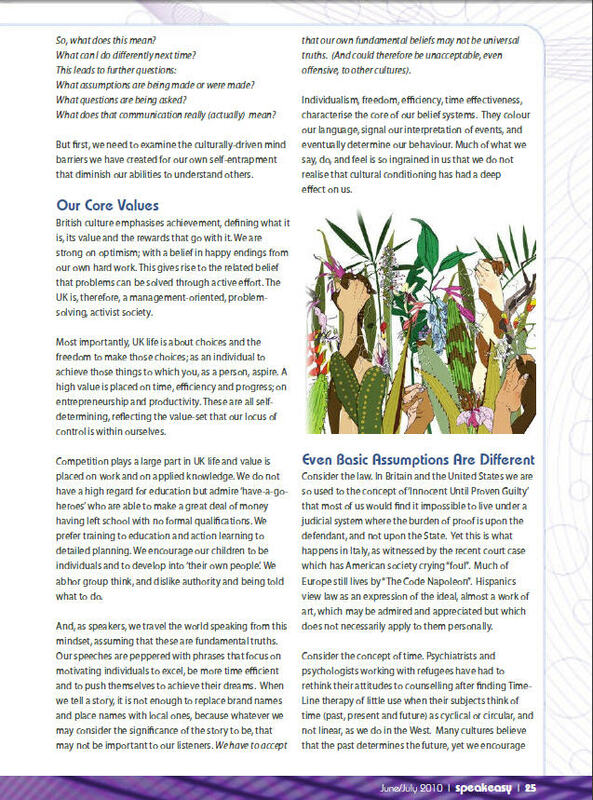 Page 2, Page 3. 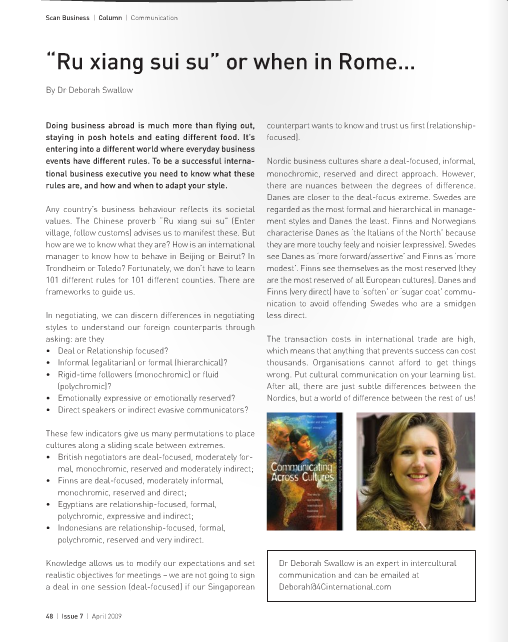 Internationalising your business is more than just costs and procedures – its making sure your product or service fits the inclinations and idiosyncrasies of a nation. 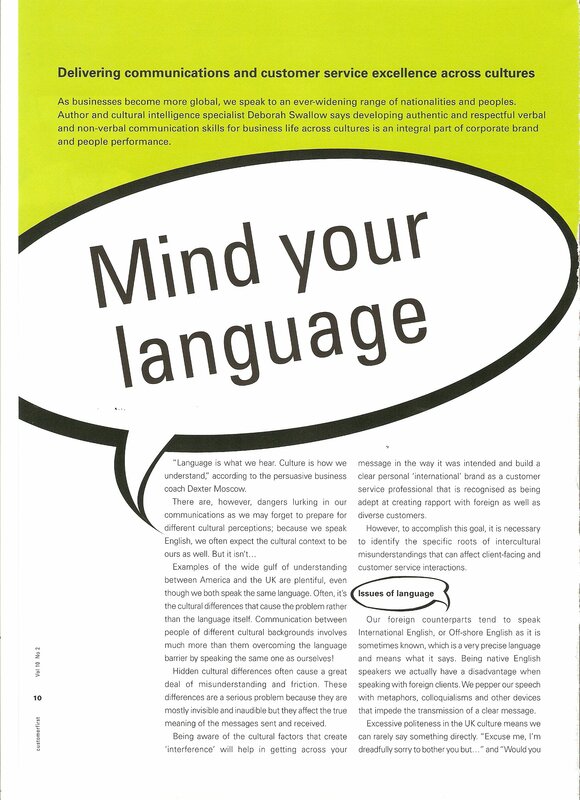 Marketing your brand on your home turf is an art from in itself, so attempting to do it overseas can prove doubly arduous. 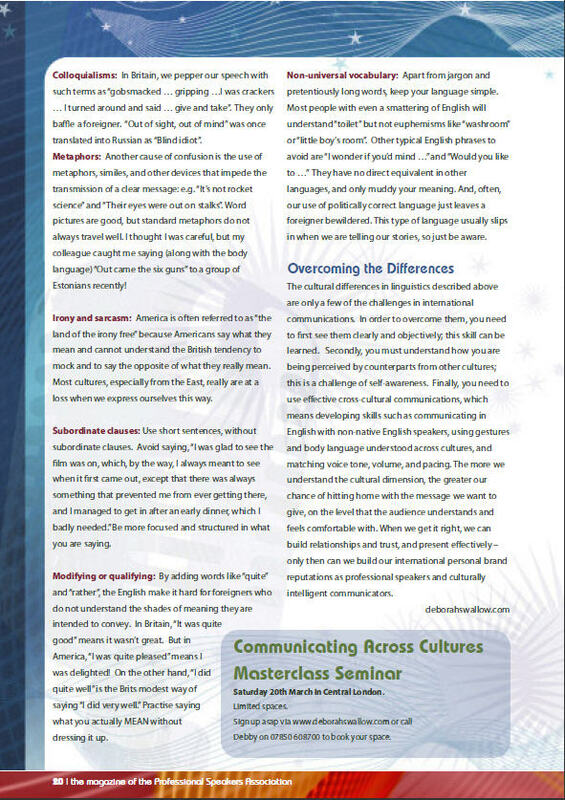 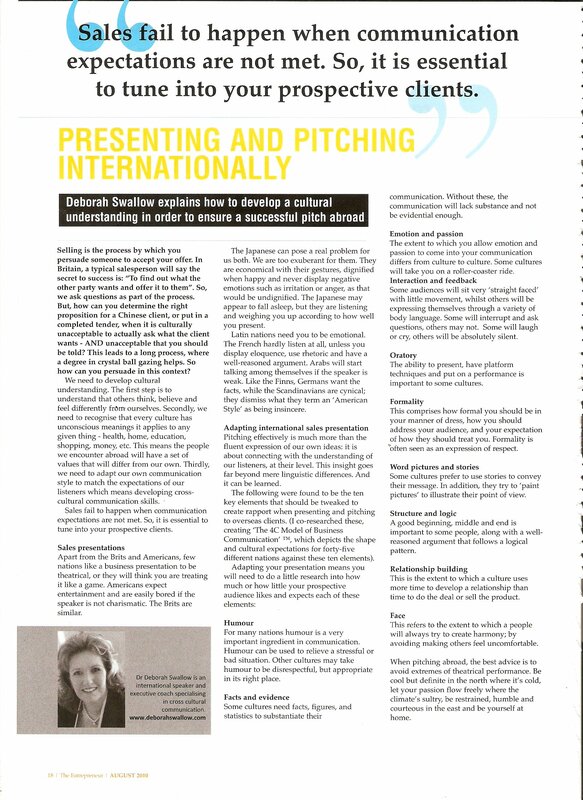 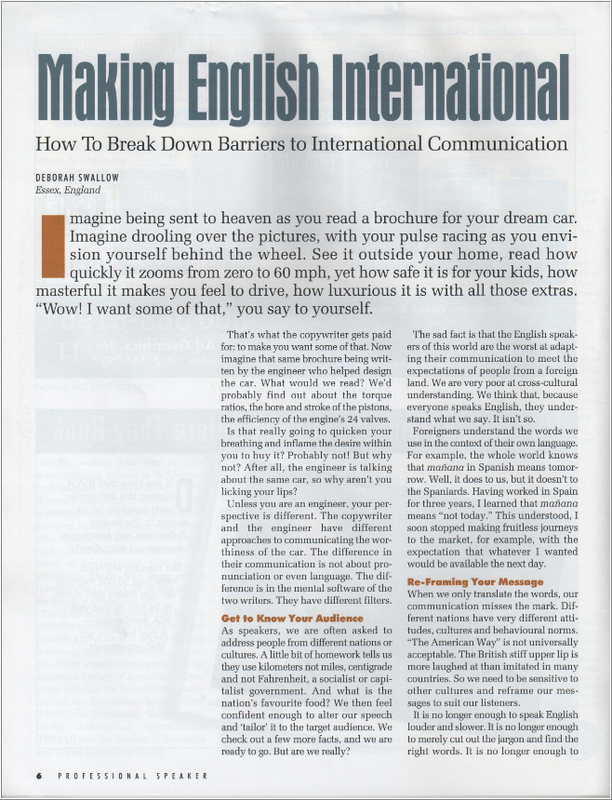 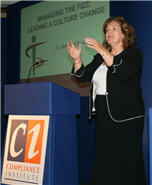 Deborah Swallow explains how to develop a cultural understanding in order to ensure a successful pitch abroad. 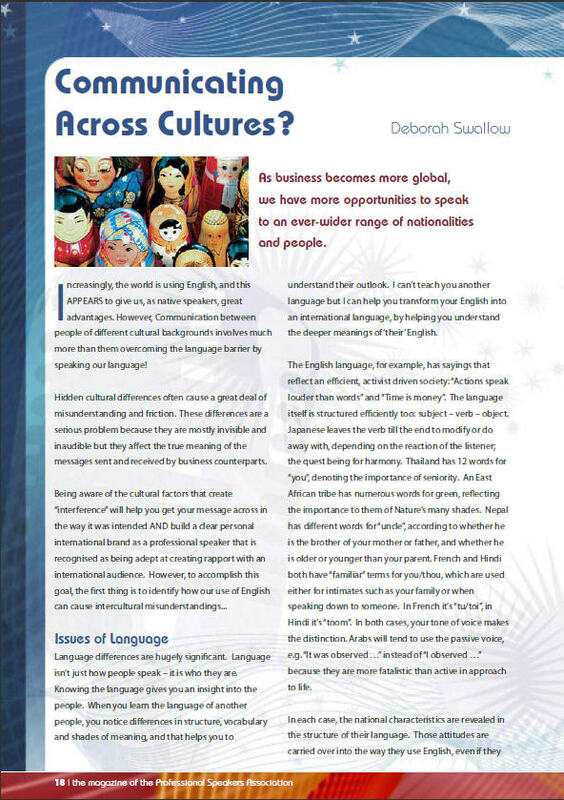 Accountancy Ireland’s Liz Riley gets some practical tips from Dr Deborah Swallow, an expert in cultural diversity, intercultural communication and international an interview for Accountancy Ireland’s August Podcast.